Every day you work hard to make a better life for yourself and your family. Homeownership is still one of the best ways to invest in your future and improve your quality of life. In fact, the Bipartisan Policy Center's Housing Commission notes that homeownership can "produce powerful economic, social, and civic benefits that serve the individual homeowner, the larger community, and the nation.” Mortgage interest rates continue at historic lows and there is no better time to purchase a home in Washington, DC, one of the greatest American cities. 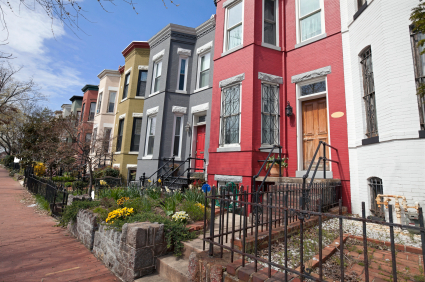 DC Open Doors makes homeownership in the Washington, DC affordable by offering qualified buyers home purchase loans and down payment assistance. We know your biggest obstacle to a home purchase can be the required down payment so we offer down payment assistance loans (DPAL) that bridge the financial gap. 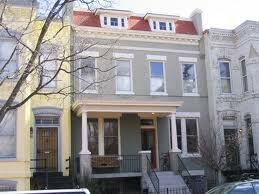 That is how DCHFA opens doors to homeownership in Washington, DC. 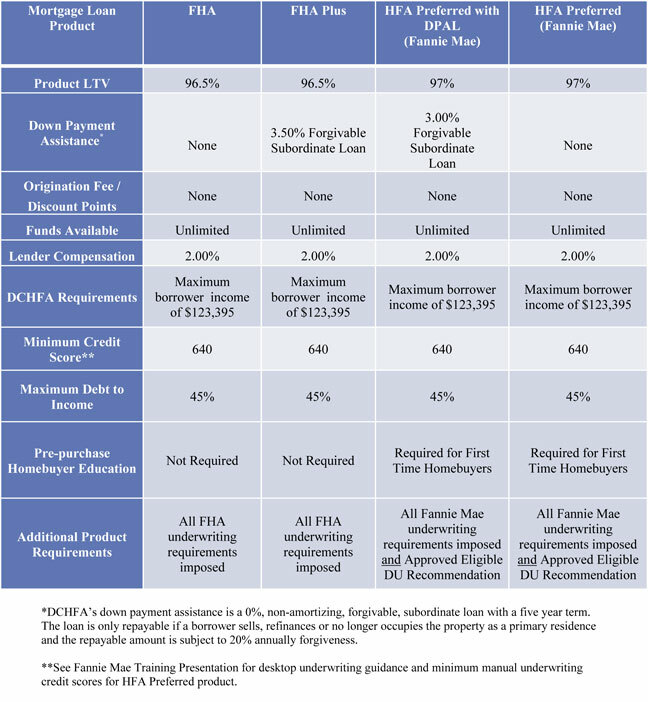 DC Open Doors offers a number of mortgage products, including down payment assistance loans that make homeownership affordable in Washington, DC. We offer both Federal Housing Administration (FHA) and Fannie Mae Conventional mortgage loan products and our interest rates can change daily.